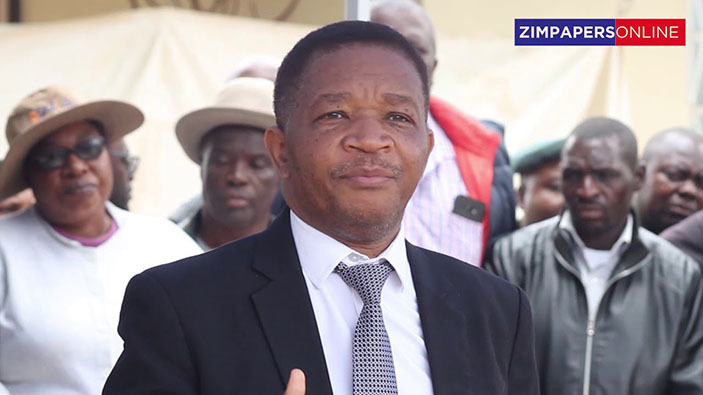 Transport and Infrastructural Development Minister, Joel Biggie Matiza, has urged all road users to use the road carefully and observe traffic regulations. He said Zimbabwe was committed to the United Nations declared Decade of Action for Road Safety which envisages a reduction in road traffic deaths by 50 percent by 2020. “Indeed we can reduce road deaths in Zimbabwe by 50 percent or even better if we play our part. “I’m appealing to operators of Public Service Vehicles as well private motorists as well as private motorists not to use defective and unroadworthy vehicles. “Zimbabwe Republic Police and the Vehicle Inspectorate Department will be on the lookout for defective vehicles throughout the holiday period,” said Minister Matiza. Minister Matiza said an operator who has been issued with an operator’s license and route authorities has obligations to comply with the law. “An operator is obliged to provide the services authorised in terms of the Route Authority and to keep to stipulated time tables. “Overloading of buses will not be tolerated, operators are also strongly urged to desist from the habit of over-working their drivers resulting in failure to adhere to their time tables,” he said. He said drivers should stick to the regulated speed limits, as over speeding has been found to be one of the major causes of fatal accidents. “Driving under the influence of alcohol of alcohol is a punishable offence and is totally condemned. My ministry will not hesitate to cancel route authorities for those operators constantly caught on the wrong side of the traffic laws and disregard for the sanctity of human life,” Minister Matiza said. He said in order to continuously reduce deaths, injury and property damage due to road crashes this festive season and beyond he appealed to the public to exercise caution and restraint whenever using the road.